Fiber-Mart supply many types of fiber strippers. 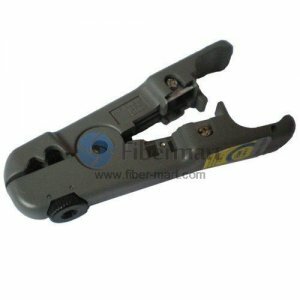 The fiber cable stripper plays an important role in fiber optic cable splicing process. 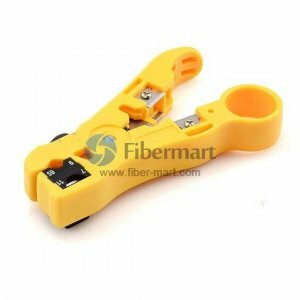 A good quality cable wire stripper will safely and efficiently remove the outside jacket from an optical fiber cable or cable wire, and can help you speed up the process of performing fiber network maintenance work and avoid excessive network downtime. 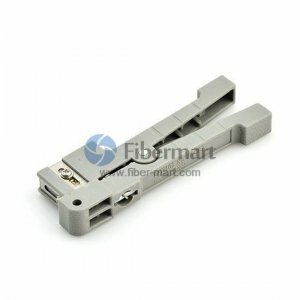 Only with a properly strip of the fiber cable jacket can make an undamaged exposed fiber which is also a must for successful splicing of two optical fibers. 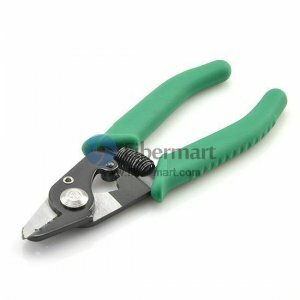 Explore the stripping tools below to find exactly what you need. 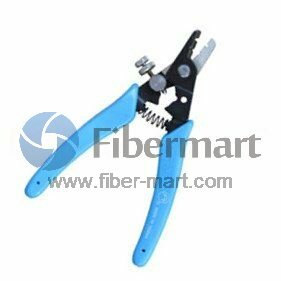 For more information on our fiber optic strippers, wire cable strippers, please contact our sales representative right now. Save your time & money for your business or project!